Sunderland fans are desperate for a return to the Championship following back-to-back relegations in the last two seasons and are in a good place to do so, with the Black Cats in third spot in League One, five points off leaders Portsmouth with a game in hand. 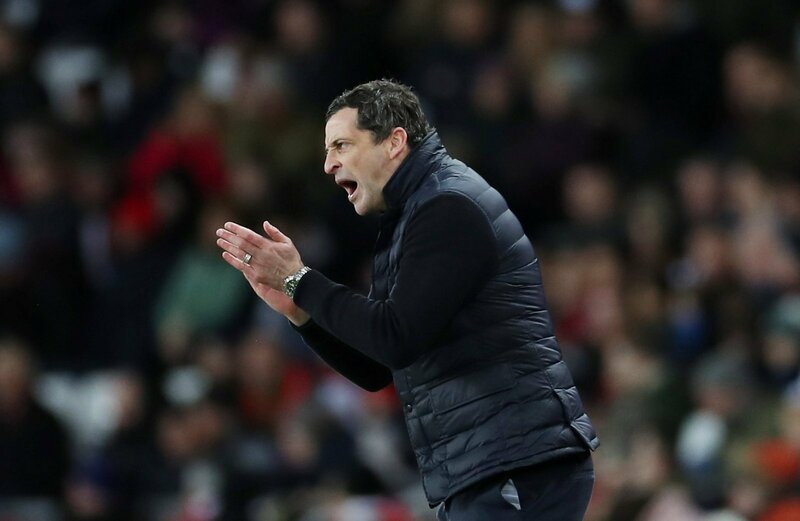 Manager Jack Ross and his Head of Recruitment Tony Coton though have given an insight into the club’s thinking during the transfer window, and indicated that no signings are imminent at the Stadium of Light. So should Sunderland fans be concerned by a lack of transfer activity? “Sometimes it isn’t all about new faces. “A striker? Maybe. If Maja stays perhaps not. They play one up top and have Maguire and Wyke too. “They simply have to have faith in Stewart Donald and accept that he is now running the club sensibly. “I wouldn’t be too concerned, considering their position in the league. “The fans will be wanting signings to sure up their chances of making an immediate return to the Championship. “But the need not worry with them sitting third in the league, so there is no rush with the team doing well and two weeks left in the window.